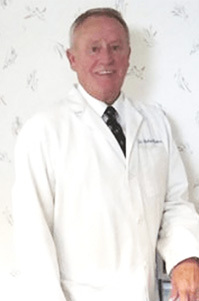 Dr. W. Richard Teeters Chiropractic has been serving the greater Miami Valley Area since 1979. With his kind and caring staff, this office has proven to be a great match for many patients with various ailments for many years. Dr. Teeters uses up to date equipment and technology to better serve his patients. The accuracy and timely fashion that come with his newest tools will keep his patients aware of what is going on with their bodies. If you have any questions about our Dayton chiropractor, or would like to learn more about chiropractic care at Dr. W. Richard Teeters Chiropractic, please call us at (937) 252-4400 today!